As much as we at Stambol love immersing ourselves in a new Virtual Reality experience, we’re bursting at the seams with excitement over VR’s agile younger sibling AR. Augmented Reality has even more potential to weave threads of ground-breaking tech – not just into big business – but into the details of our daily lives. The practical need to remain grounded in the real world (most of the time) will combine with our unbridled hunger for innovation and advancement. The result of this tension could bring AR into almost every corner of home, work, and points in between. You’ve heard us talking about AR in real estate and architecture as well as education and culture. But we can’t stress enough how versatile and adaptable AR has become. Applications for Augmented Reality in the workplace include elite professions like medicine and engineering. While those are exciting environments, it’s important to remember that AR offers solutions to even larger industries. Retailers like Amazon and Alibaba are exploring how AR can help them sell, upgrading e-commerce to v-commerce. We predict they’ll start using AR within their own walls in the near future as well. 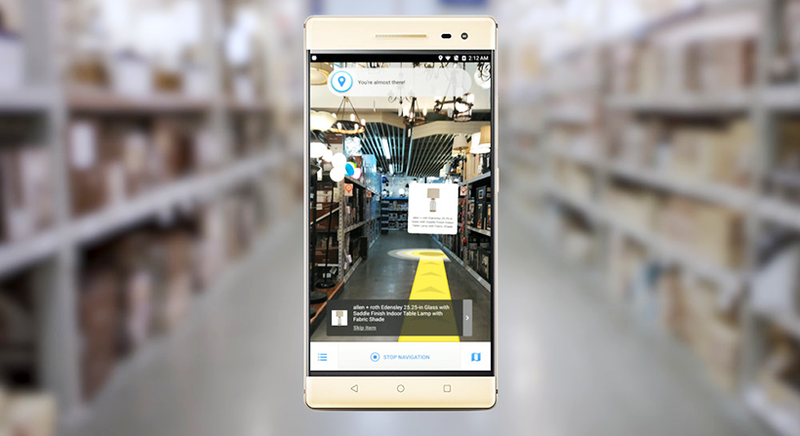 The massive realm of retail can apply AR to merchandising, inventory management, shipping and receiving, and customer service. If you work outside the world of business and technology, your job is still largely hands-on. Service workers (cashiers, servers, and cleaners) and labourers (skilled trades and manual labour) utilize technology, but don’t spend their days in front of a computer. AR could change the way these workers perform their jobs as well. The applications for Augmented Reality certainly don’t end in the workplace. We’re not just talking about AR video games or social media tools; we’re talking about corners of daily life you never expected to find virtualities. 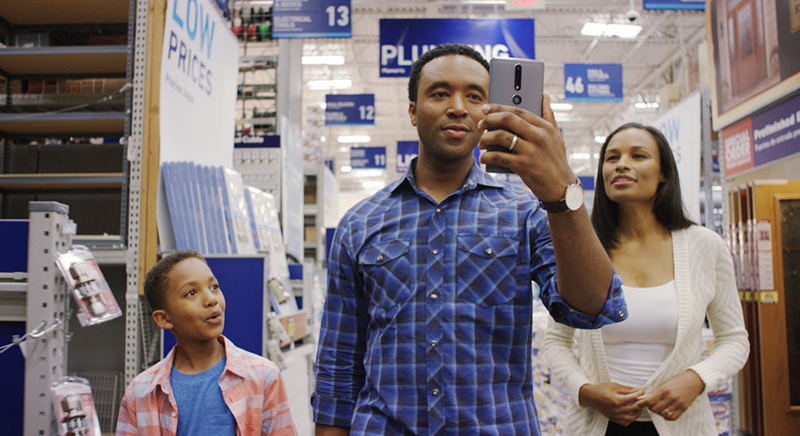 Whether you’re renovating your kitchen or your forearm, we’ll soon be using AR to ‘try before you buy’ in a way never before physically possible. Take an app like Ink Hunter, demonstrated in the video below. If you’ve ever considered getting a tattoo, but couldn’t take the plunge without being able to visualize the result, this tool is worth a look. Following this work and play logic, AR could have a revolutionary impact on lifestyle for huge numbers of people. Picture a smartphone or tablet carrying just about any individual from personal hours, through a work shift, along for a shopping trip, and back home again. What will life look like when the line between work and play is blurred in these industries too? Perhaps warehouse and assembly line environments will utilize glasses (like the Recon Jet Pro), goggles, or headsets. Then again, the incorporation of personal smartphones may be the most cost-effective for many employers. What’s most likely is that we’ll see a myriad of AR solutions, each as unique as the workplace employing it. If you’re excited about AR and want to know more about how your business can use it, ask us how Stambol Studios can help you get there.